The wildly popular Game of Thrones is taking over where Lord of the Rings left off. 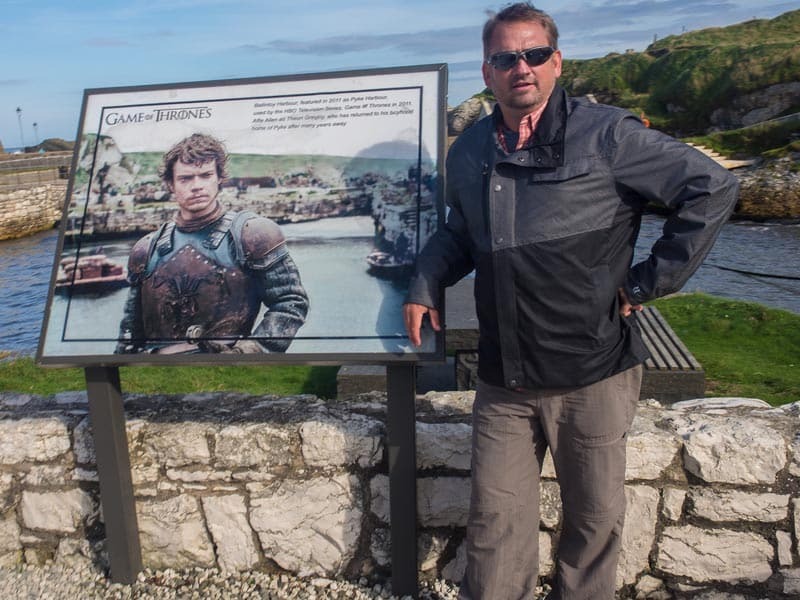 It was once a huge draw for visitors to tour New Zealand in search of LOR filming locations but in today's world it's all about Westeros. Filmed on location in such destinations as Croatia and Iceland, Game of Throne's is TV's most ambitious project in years and it's also the show that has more people talking about it around the world than any other drama that's on TV. Dave and I were late bloomers when it came to watching the series, but once we saw the first couple of episodes we were hooked. 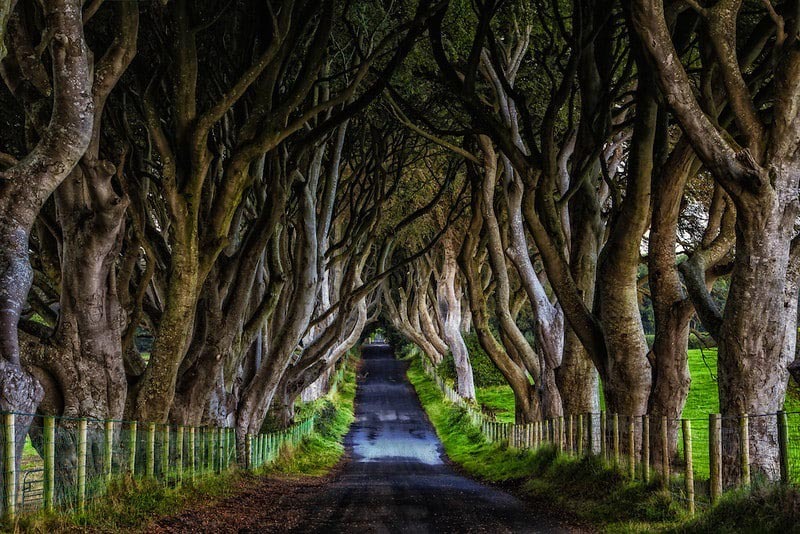 A lot of Game of Thrones is filmed in Northern Ireland. So once we hit our first stop on our road trip around the country, we searched for more filming locations that help to create the fantasy land of George R.R. Martin's epic series. Here's what we found. 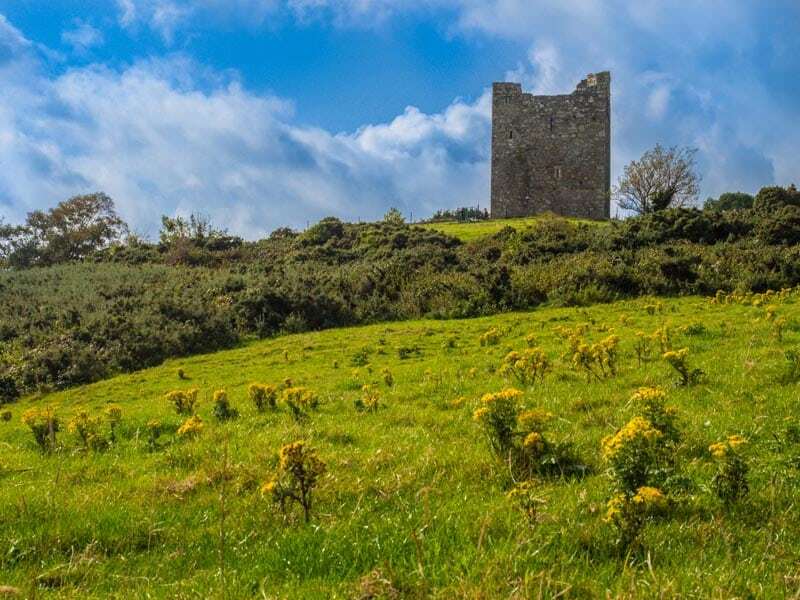 Located in Downpatrick in County Down, Castle Ward is an excellent day trip for GOT lovers and non watchers alike. Just a forty minute drive from Belfast, this castle attracts tour buses all day long stopping for a quick view of the set of Winterfell. 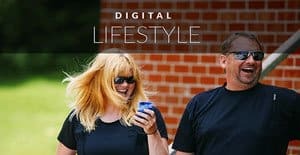 It requires a much longer visit than a quick to truly experience everything, so a self drive is the way to go. 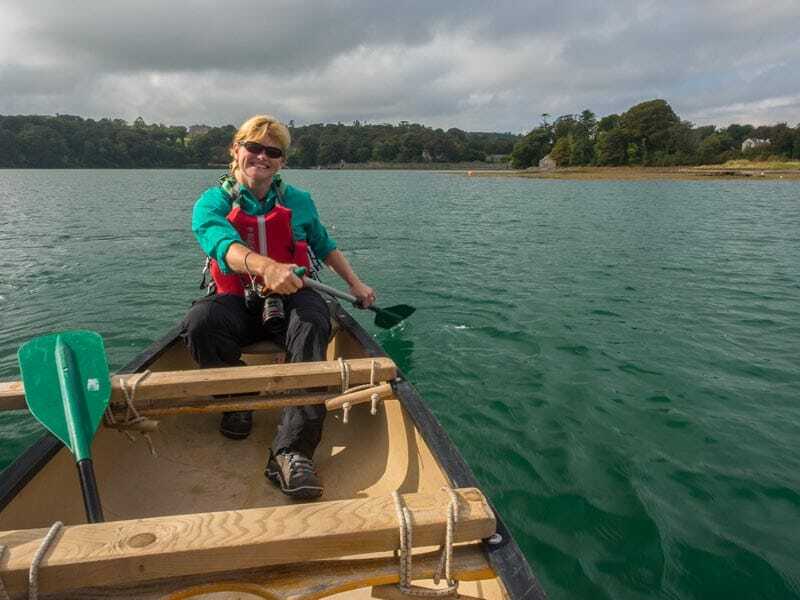 Set on the beautiful Strangford Lough, you will discover so many iconic Game of Thrones memories, you just may have your fix of series sightings all in one shot. 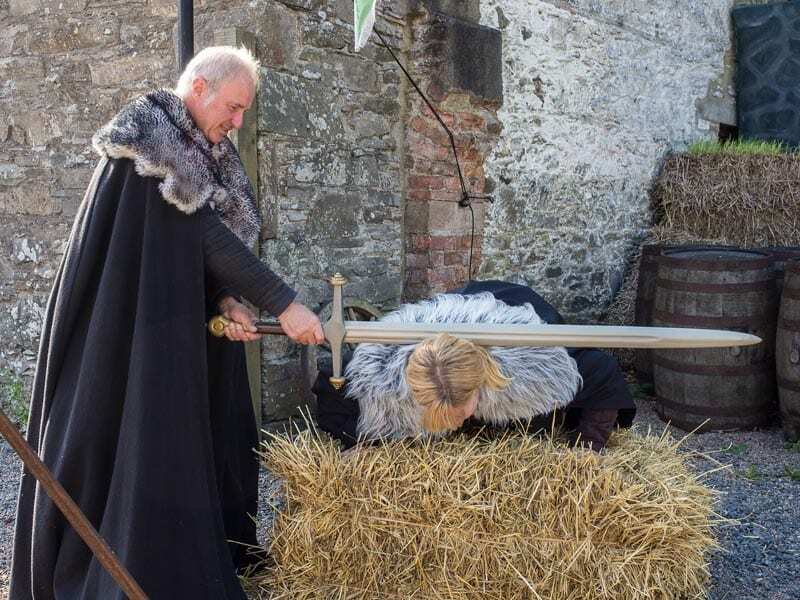 You can book a day of Game of Thrones adventures through Game of Thrones Winterfell Tours. Our day started off by meeting our guide, William aka John Snow for an archery lesson in Castle Winterfell. We dressed in official Game of Thrones robes from the costume department of the production and began our lessons re-enacting the scene where John Snow and Robb Stark taught Bran how to shoot an arrow. Bran wasn't a great shot at the time and his brothers gave him a hard time, so Dave and I felt better when we weren't the best shots either. Dave managed to do a better job than me and I was beheaded for my lack of skills and forced to be Dave's slave for the rest of the day. Castle Ward was used for nearly all the Winterfell scenes in the early episodes, and as you walk around the grounds, you can picture scenes from the series. Like Bran's fall from the castle thanks to evil Jaime. Or Theon's regular visits to the brothel and King Robert Baratheon's arrival with his entourage at Winterfell. But, it wasn't only used for the setting of Winterfell, the producers chose to come back to this location a few more times taking advantage of the scenic setting. The fields were used for both Tywin Lannister's Camp and Baelor's Battlefield. We hated Jaime in season one. He was just so slimy and evil. But as the seasons have gone on, he's become one of our favourite characters on the show, especially when he is teamed up with Brienne. Remember the scene where Brienne took the canoe down river? Well, it was here that they landed on the shore and got into all kinds of trouble. As you take a walk along the trail you will come to a large branch hovering over the walkway. This is where Jaime and Brienne came across the corpses of three women hanging from the tree. Brienne cut them down and gave them a proper burial. Wasting time wasn't a smart move on her part because the men that killed the women came back and she had to fight them. Although, we all know that Brienne loves a good fight. The two towers known as the Twins were put in via computer-generated imagery (CGI) on either side of the harbour here at Castle Ward. The Twins are owned by Lord Walder Frey, and to cross the waters requires one to be in his good graces. Robb Stark promised to marry one of Frey's daughters in return to let he and his army pass and we all know how that turned out. Remember the Red Wedding? 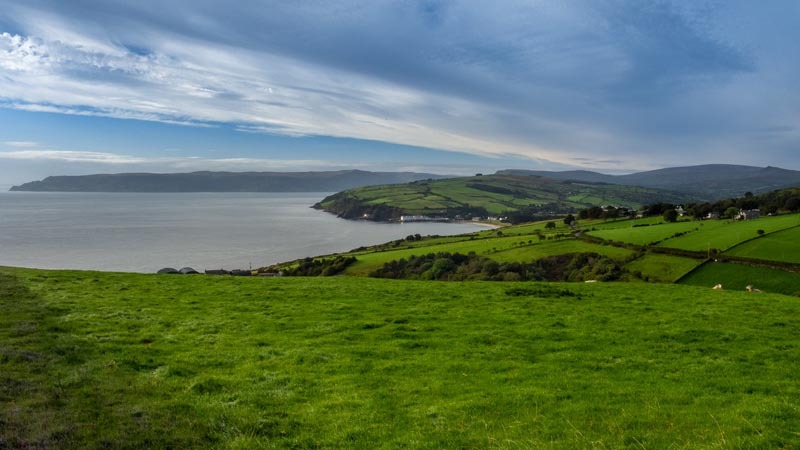 There are 11 filming locations in all here and you can either rent bikes, take a jet boat tour or walk and explore on your own. 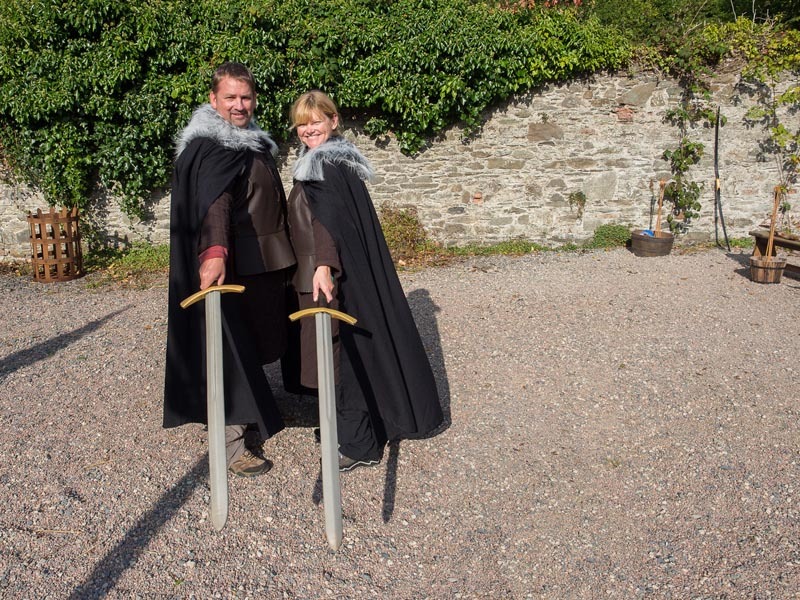 Costumes and swords can be rented for your photo opportunities and you can immerse completely in everything Game of Thrones. For more information visit Clearsky Adventure Centre. It was here that Ned Stark beheaded a Night's Watch deserter in front of his sons, Rob, John Snow and Bran. Honour is everything in the Stark family and it is that honour that is eventually their downfall. It's worth a detour out to Murlough Bay to view the Scottish Isles and more of the stunning coast. You can follow the signs for the coastal highway, but this little corner of the country is beautiful, so instead, hang a right when you come to the turn. It is so picturesque that it was used as the rolling countryside where Theon and his sister road their horses toward their father's castle. Poor Theon Greyjoy. If only he would have stayed loyal to the Starks, but instead he had to go running home to a father that hated him and a sister that resented him. This is where Theon first arrived home to the Iron Islands and meets his sister. The Dark Hedges are not only one of Northern Ireland's most photographed sites, they are also a memorable scene from the Game of Thrones. When Arya Stark makes her escape from King's Landing disguised as a boy, it is on this road. As she sits gazing back from a wagon, we can see the beautiful Dark Hedges hovering ominously overhead. Looking for something else unique in Ireland. 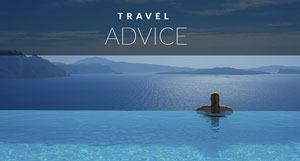 You must visit the fascinating Skellig Islands. 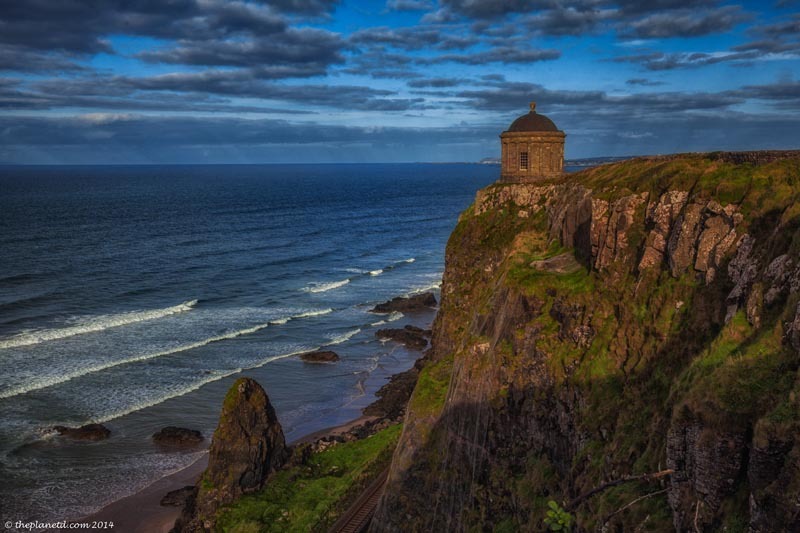 A visit out to Mussenden Temple showcases another extraordinary coastline from high on a cliff, but it also is a spot where you can gaze upon the spot where Dragonstone Castle stands. Although you won't see it because the castle is all built by a computer in post-production CGI. But you can see the beach where the Red Priestess burns the wooden statues to gather support for King Stannis Baratheon. The Marble Arch Caves Geopark is worth visiting on its own, but it's also the setting for a small but pivotal scene in Game of Thrones. Beric Dondarrion is that guy that can't be killed. Beric and the Hound fight each other in the cave. The Hound wins, but Beric is resurrected and we discover that he can't die. ooooh. 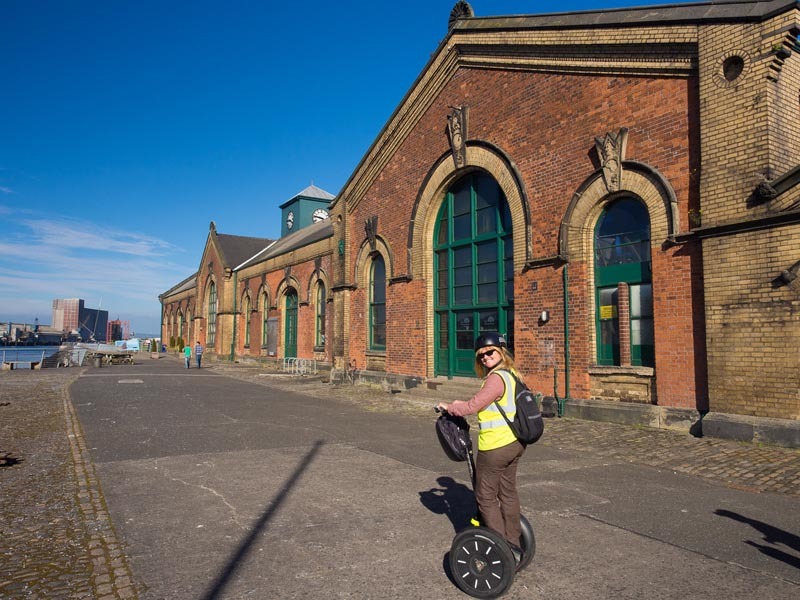 We took a Segway tour through the Titanic Quarter of Belfast and were thrilled to find out that the Game of Thrones interior scenes are filmed right here at Titanic Film Studios. We didn't see any stars hanging around outside, but the exterior of the building was abuzz with activity. I wonder what scene was being filmed that day? 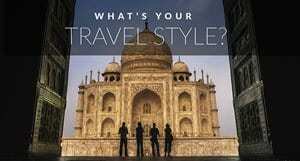 « Explore the Elements Photo Contest: Show us your Best to Win Big! 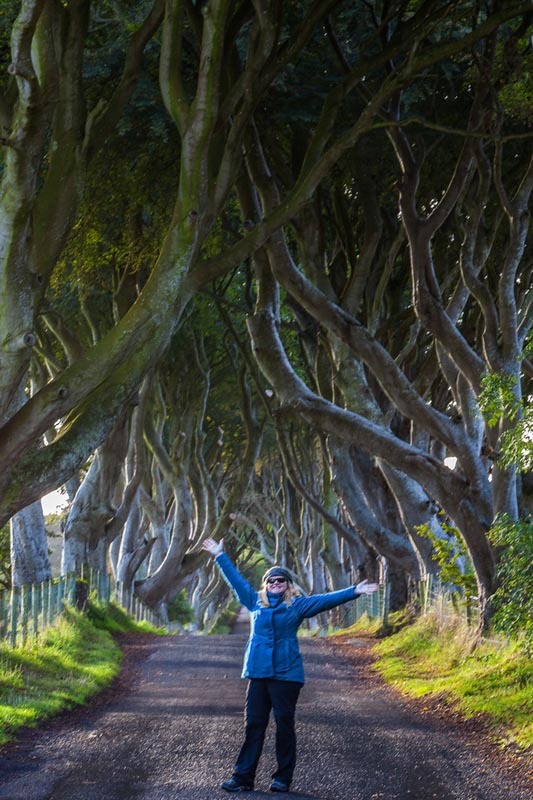 18 Responses to "A Game of Thrones Tour of Northern Ireland"
The transformation is amazing isn’t it? He’s playing such a sympathetic character now. He’s still slimy, but you can’t help but love him. I love this post. The dress up costumes made me laugh so much! It looks like you big kids had lots of fun. Thanks Britt! Dressing up was so much fun. That was part of the whole experience that made it so enjoyable. William was excellent at staying character too. That is so great! I’ve visited Dublin and the West-Coast, but not the North yet. Seems I have to add that to my list, it looks fantastic there. Would also love to see the Game of Throne locations there. Oh yes you do! 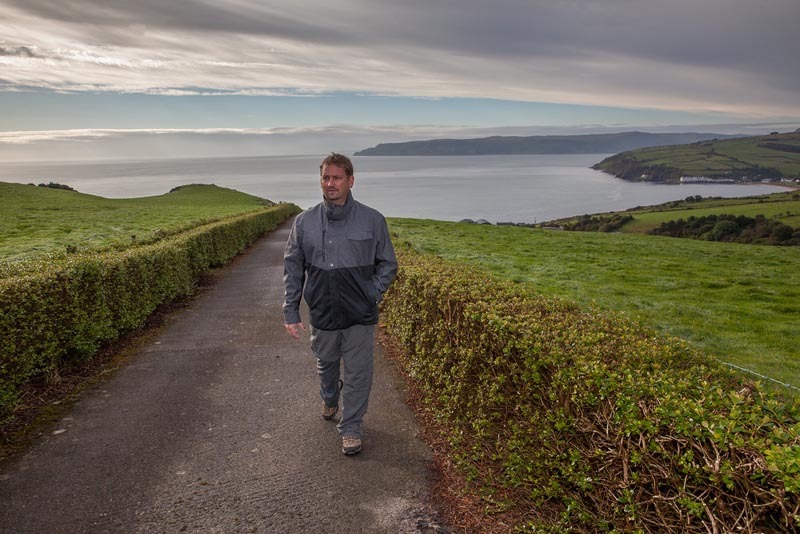 We started in Dublin and the Wild Atlantic Way ourselves on our first trip to Ireland. The tackled the North next and it is just as spectacular. I love how varied Ireland is. And yes, so many Game of Thrones locations. I wished I watched the show when we visited Iceland, but as I said we were late watching the show. I think it would be just as interesting there too. I love the Game of Thrones, you can’t foresee anything that will happen next. And, the scenes are fantastic. So happy that you made it and shared it. Hope, I will go on a similar Game of Thrones tour of Northern Ireland. Photos are fabulous! I hope you make it to Northern Ireland too. 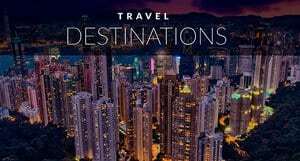 It’s really becoming a popular way for travelers to visit the country. It’s such spectacular landscape, it’s easy to see why so many movies and films are shooting here. 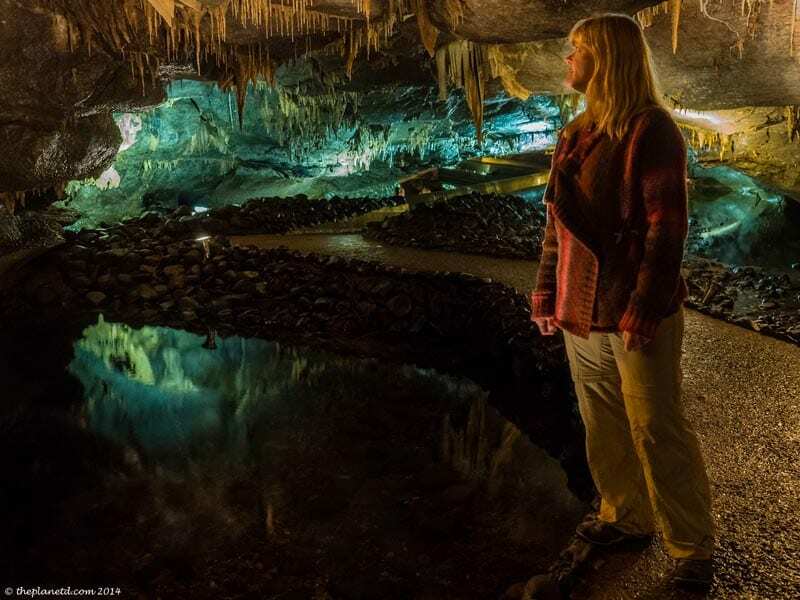 It’s amazing to see how low the ceiling of Marble Arch Caves Geopark looks in that photo. And Considering that Rory McCann (the Hound) is around 6’6 I can only imagine how many times he walked into a random stalactite. While i am watching game of thrones i got amazed by seeing those locations and dont know where the locations are by seeing those pics i came to know where the exact locations are thanks. That is so awesome! Glad we could bring some of those locations to life for you! Enjoy the show.